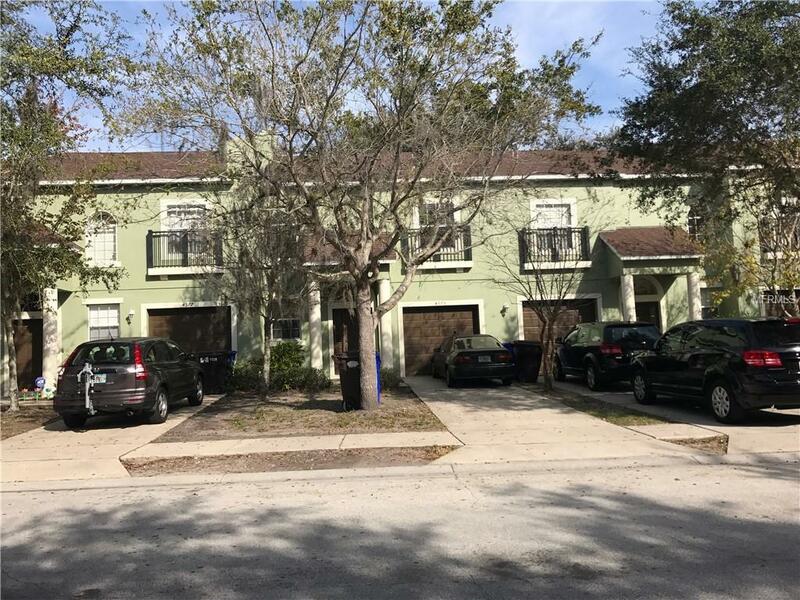 The most centralized, affordable, townhouse in the entire Kissimmee. 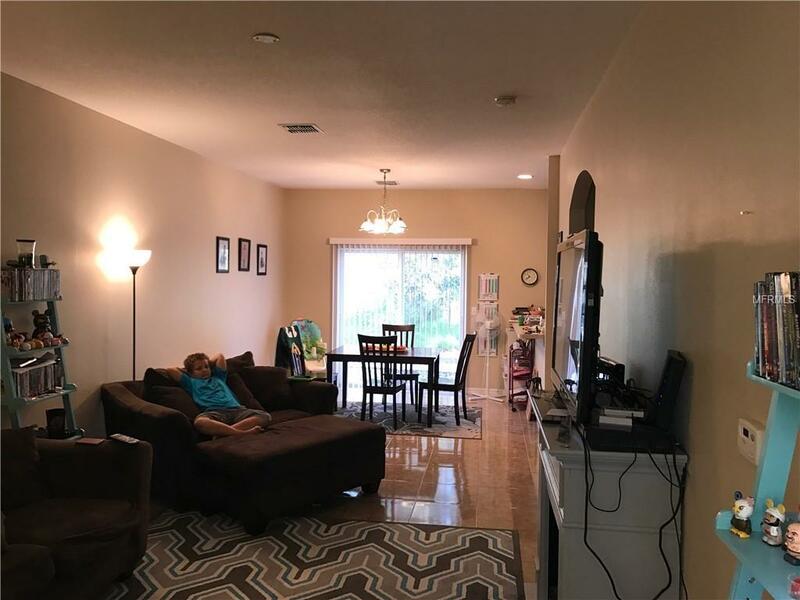 This Town house is the sure thing for that first time home buyer or any buyer that is looking for something affordable, in a nice neighborhood, in Kissimmee near everything. 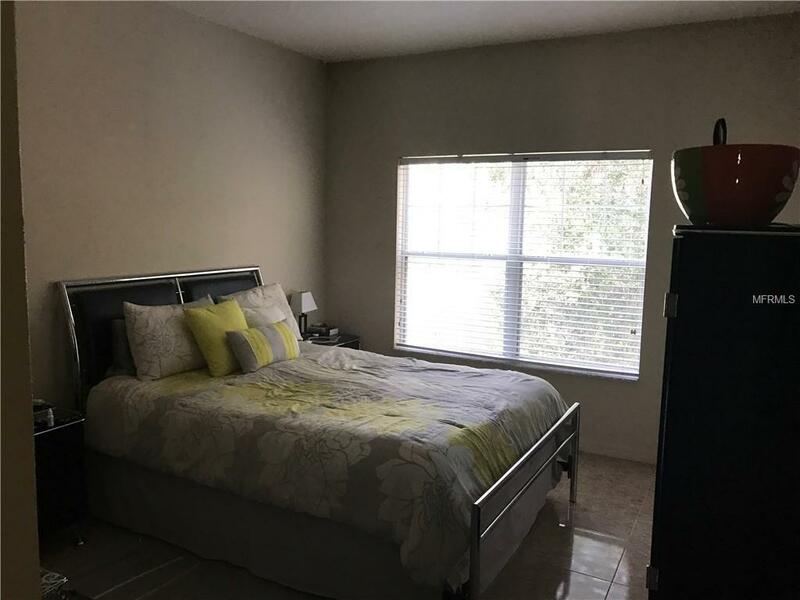 Three bedroom two and a half baths Ceramic tiles through out with a one car garage make the townhouse an amazing find. Right next to the Walmart on 192 near Mid-evil times. 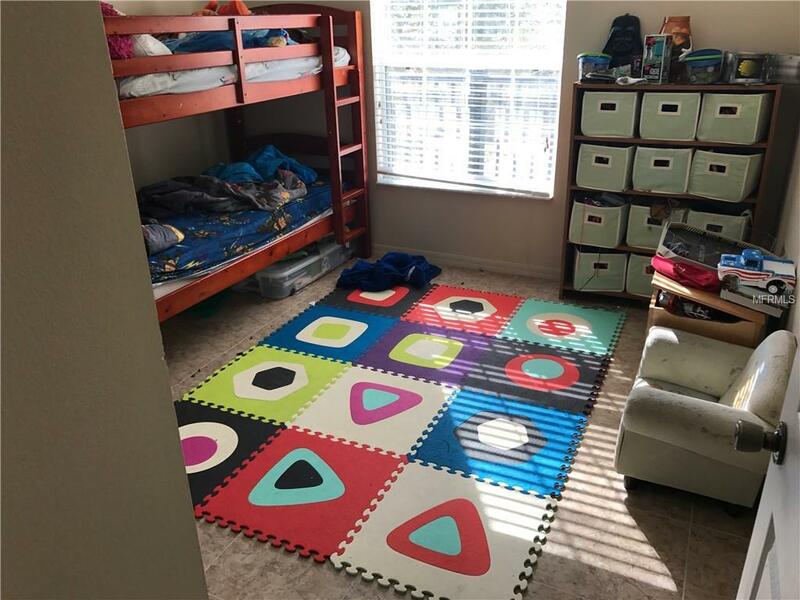 Can't stress enough the rarity of such a home in this incredibly hot Central Florida market. Call today to schedule your personal tour.